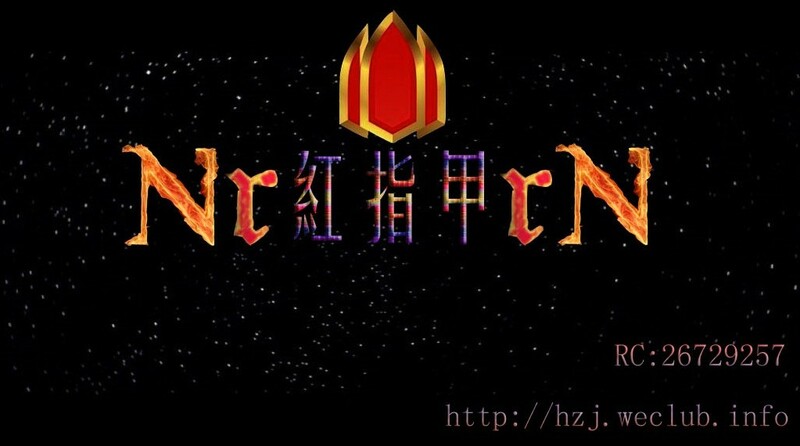 Nr紅指甲rN - Powered by Discuz! 在線會員 - 總計 30 人在線 - 最高記錄是 2496 於 2018-11-27. GMT+8, 2019-4-22 03:06, Processed in 0.032787 second(s), 3 queries, Gzip enabled.